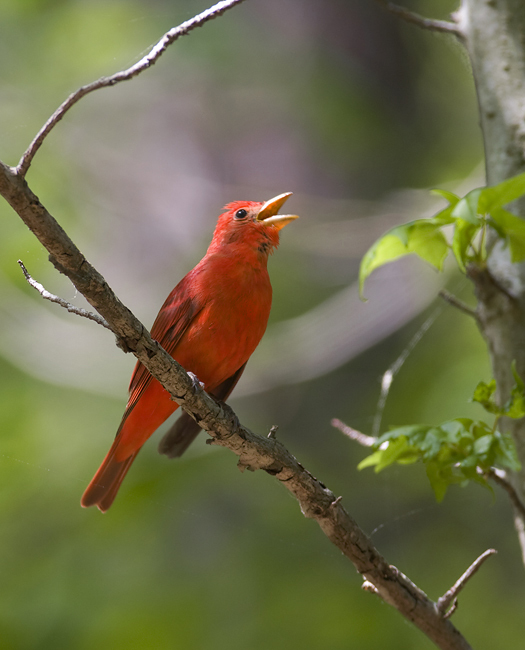 Southern Maryland in early May. 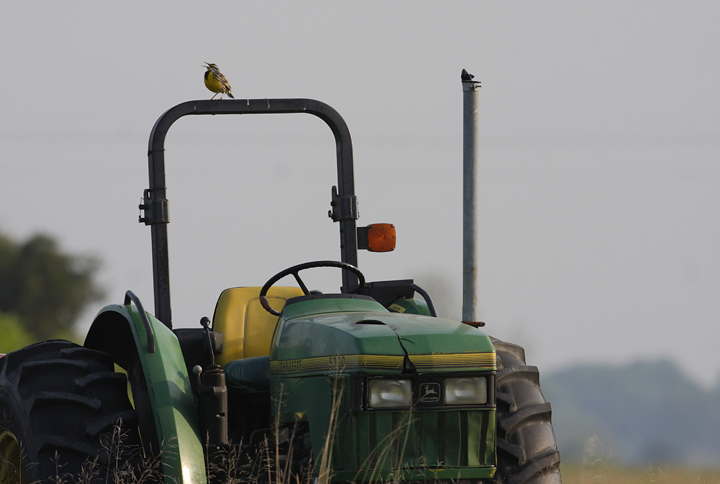 Last updated: 5/4/2008. 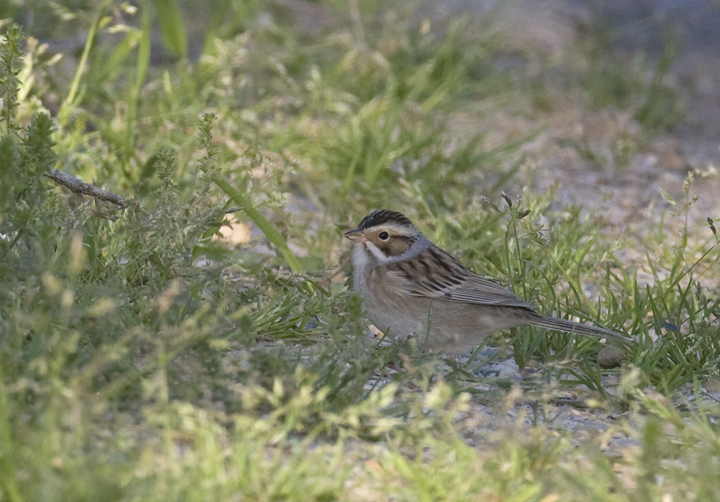 Above and below: A noteworthy fallout of migrants at Point Lookout was highlighted by these two gems--a Clay-colored Sparrow (above) and a Lincoln's Sparrow (below two) (5/4/2008). 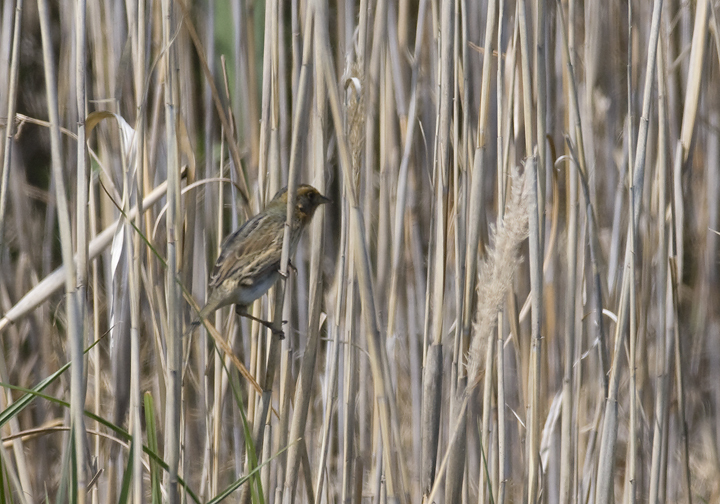 Below five: Another highlight of the weekend was studying a great collection of rare marsh sparrows in Calvert Co., Maryland (5/4/2008). 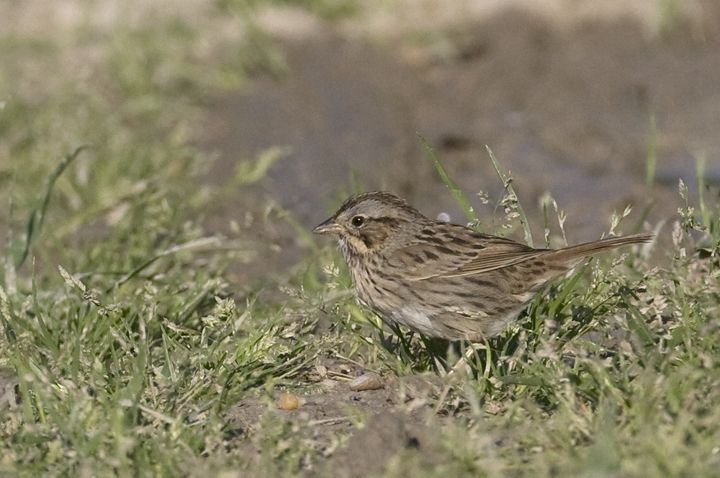 In total we observed five Seaside Sparrows, a Saltmarsh Sharp-tailed Sparrow, and two Nelson's Sharp-tailed Sparrows. 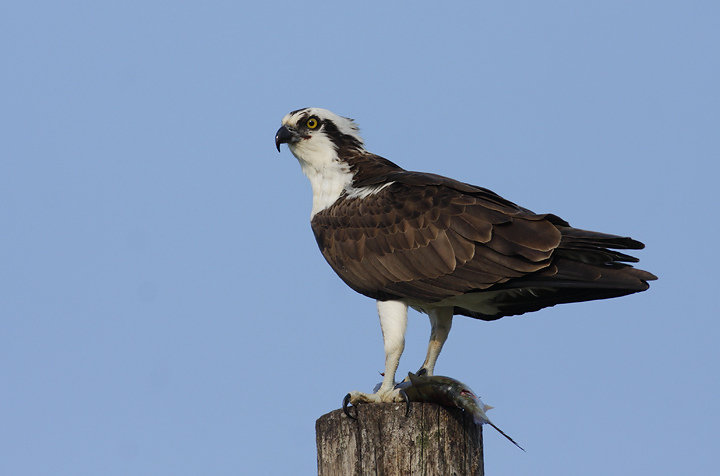 What an incredible treat to see these guys on the western shore. 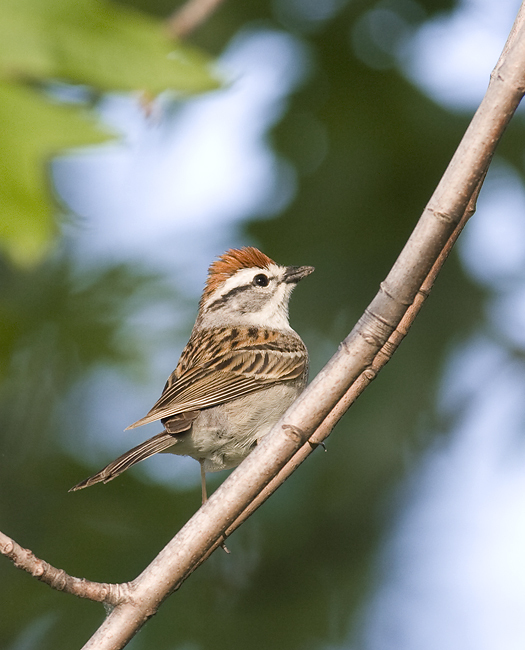 The birds were originally located by Tyler Bell and Stan Arnold. Below: Welcome to the worst photo you'll ever see on my web site. 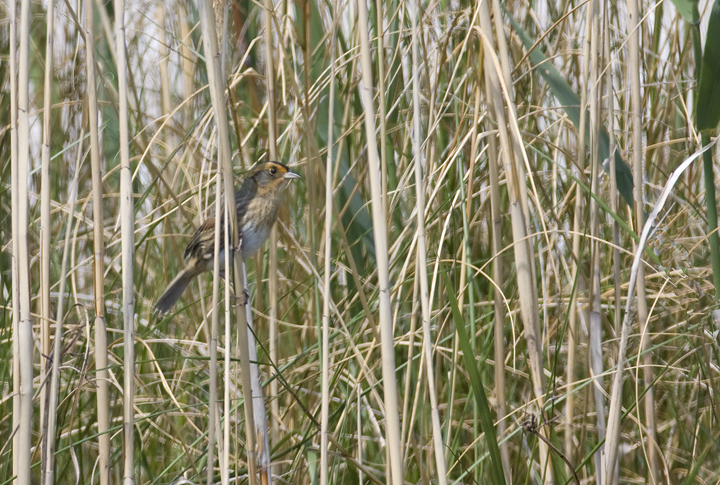 The first bird we encountered was a classic Saltmarsh Sharp-tailed Sparrow. 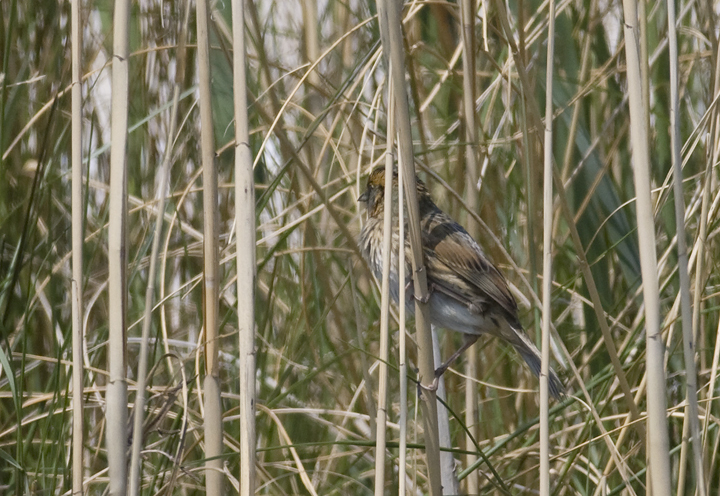 Note the very strong breast streaking on this individual compared to those above. 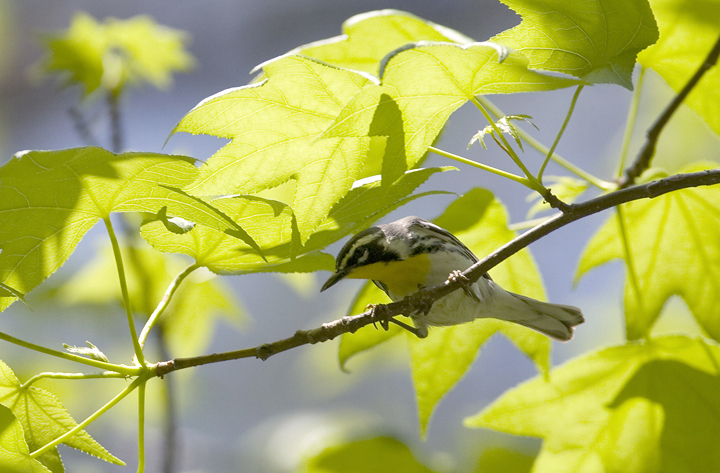 Below: A migrant Sycamore Yellow-throated Warbler (D. d. albilora) at Elms Park in St. Mary's Co., Maryland (5/4/2008). 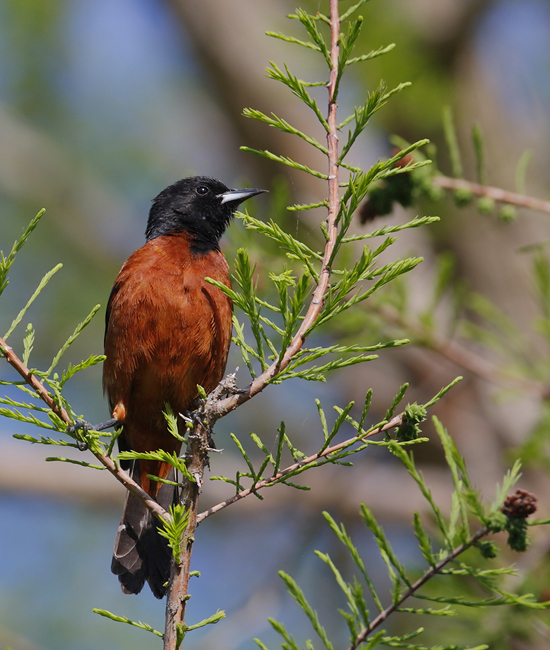 The breeding subspecies in this area is the nominate dominica, which was well-represented on territories nearby. 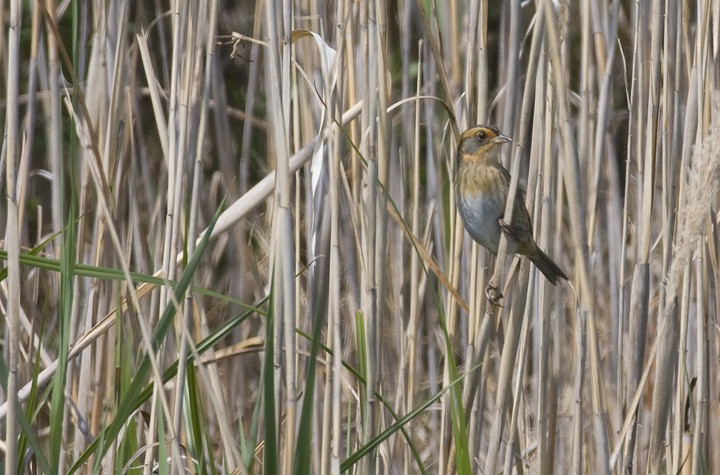 This individual was moving through mixed woods with a migrant flock. 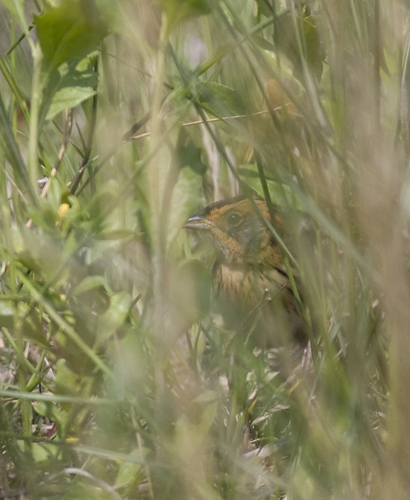 Detecting clear migrant Yellow-throated Warblers is rare in the state, and this was our first observation of an albilora in dominica country. 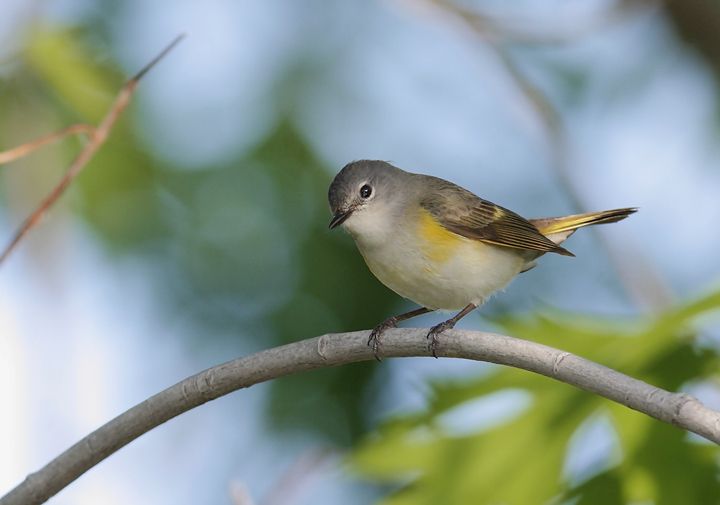 Note the white lores in the first photo versus the yellow lores in the second. 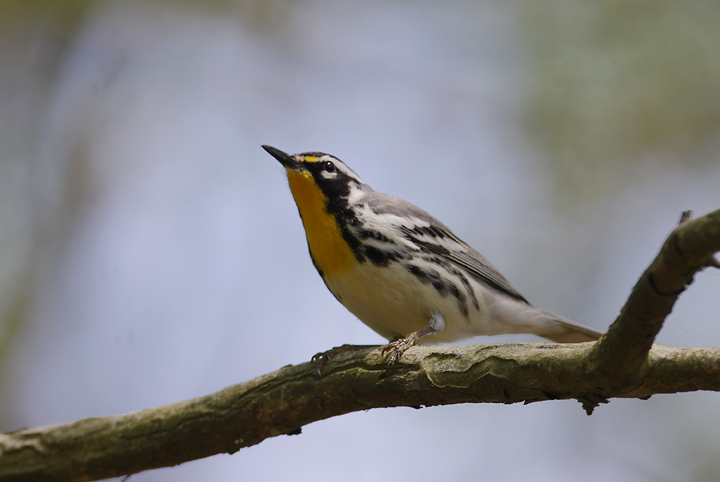 For comparison purposes, here is a breeding dominica Yellow-throated Warbler in St. Mary's Co., Maryland (5/3/2008). 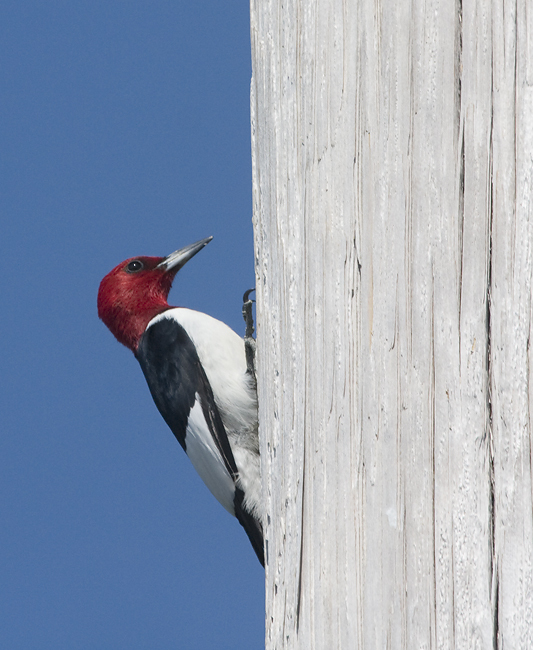 Below: An adult Red-headed Woodpecker in St. Mary's Co., Maryland (5/4/2008). 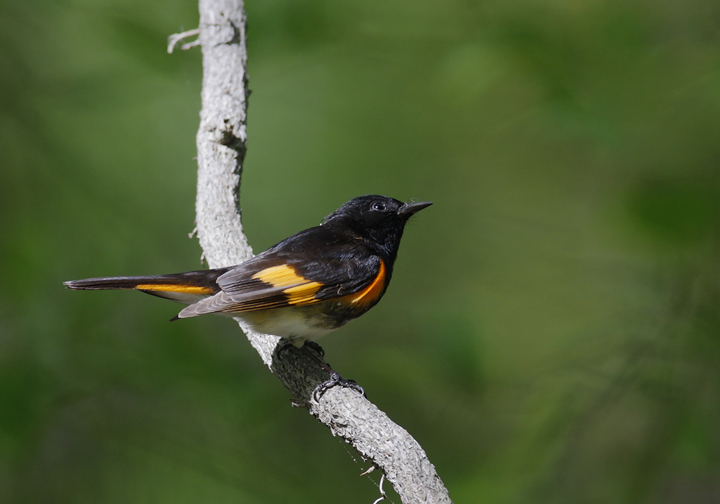 Below two: American Redstarts at Point Lookout, Maryland (5/3 and 5/4/2008). 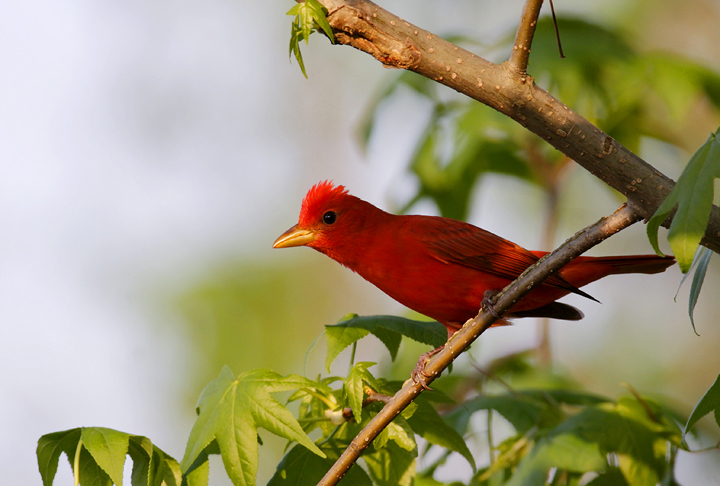 Below: Summer Tanagers in Calvert and St. Mary's Counties, Maryland (5/3 and 5/4/2008). 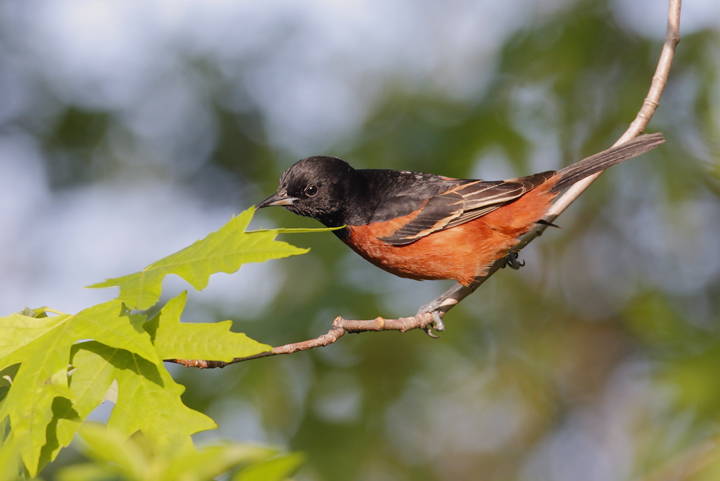 Below two: Orchard Orioles at Point Lookout, Maryland (5/4/2008). 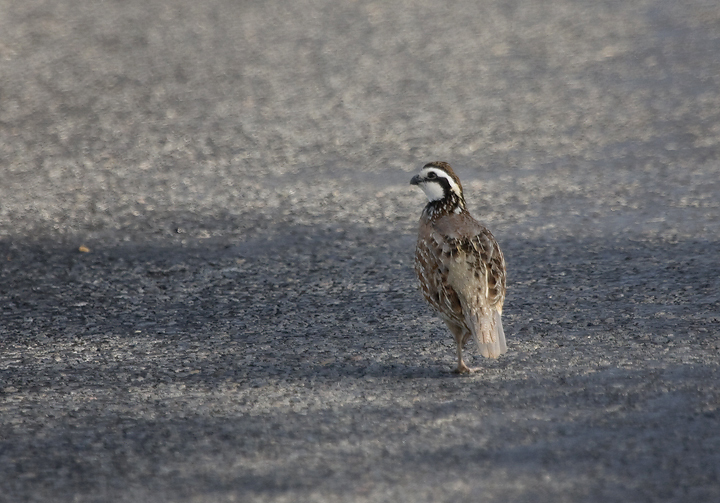 Below: A male Northern Bobwhite strolls across a country road in St. Mary's Co., Maryland (5/3/2008). 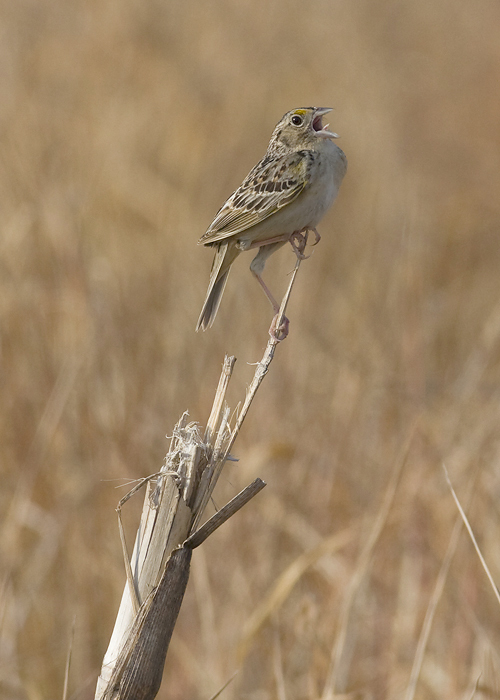 Below: A Grasshopper Sparrow gives it 100% in St. Mary's Co., Maryland (5/3/2008). 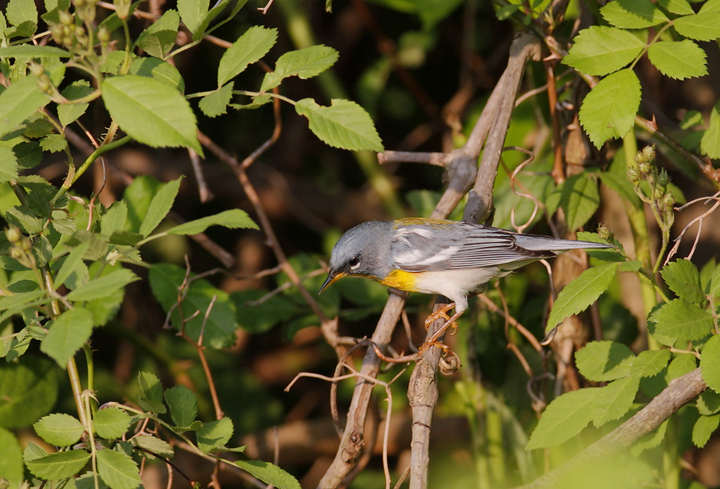 Below: A male Northern Parula in Calvert Co., Maryland (5/3/2008). 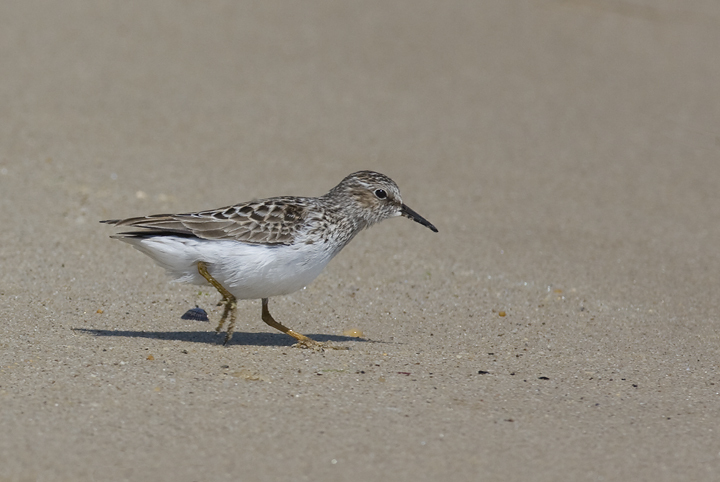 Below: A Least Sandpiper forages along the Bay shore in St. Mary's Co., Maryland (5/4/2008). 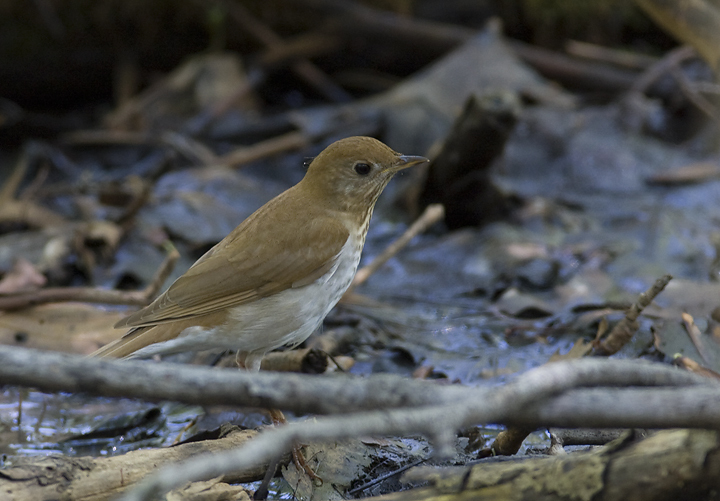 Below: A Veery at Flag Ponds, Calvert Co., Maryland (5/4/2008). 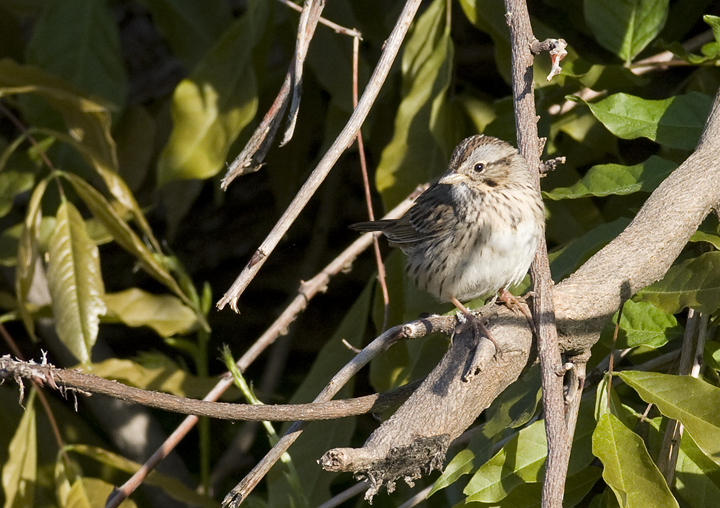 Below: A Chipping Sparrow at Point Lookout, Maryland (5/4/2008). 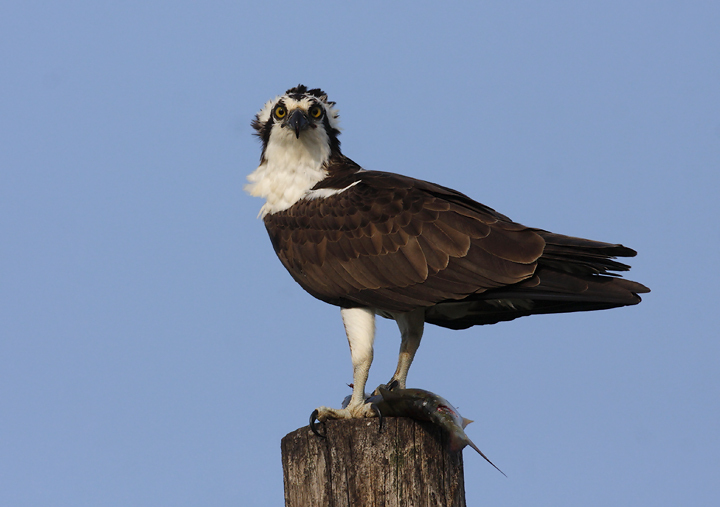 Below two: An Osprey breaking for lunch near Beauvue Ponds, St. Mary's Co., Maryland (5/3/2008). 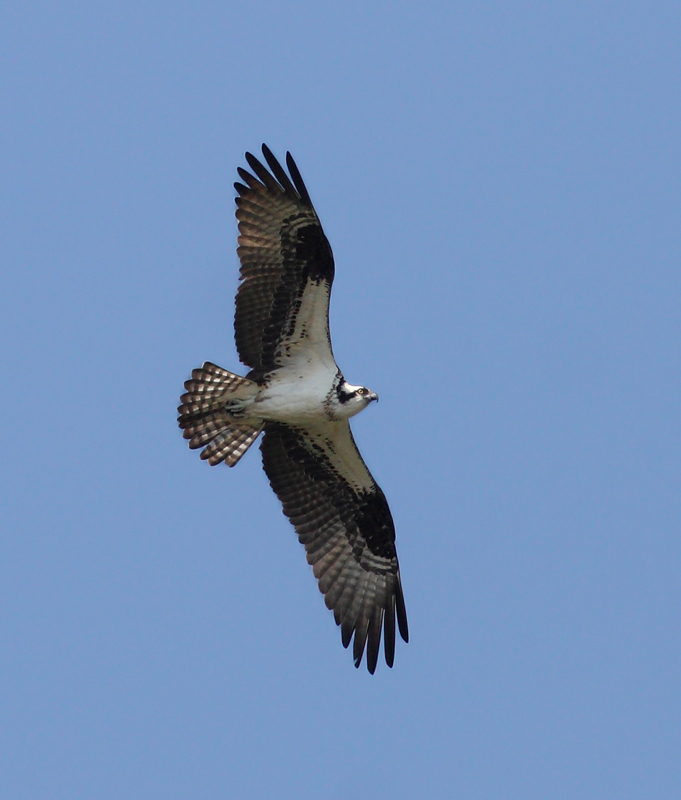 Below: An Osprey in flight at Elms Park, St. Mary's Co., Maryland (5/3/2008). 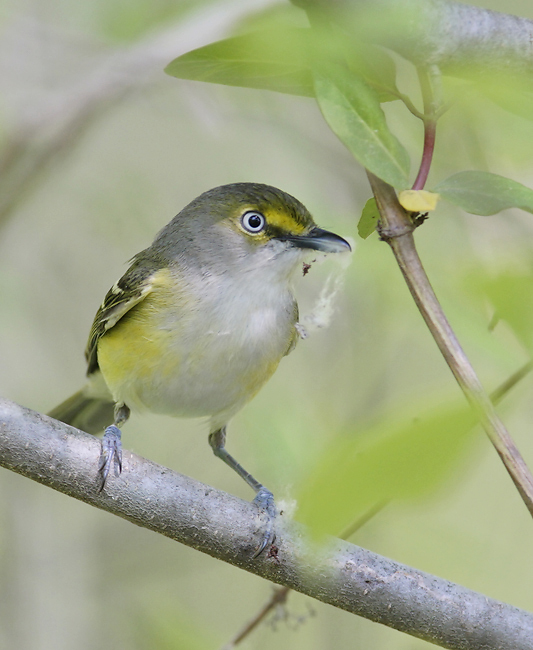 Below: A White-eyed Vireo gathers nesting material in St. Mary's Co., Maryland (5/3/2008). 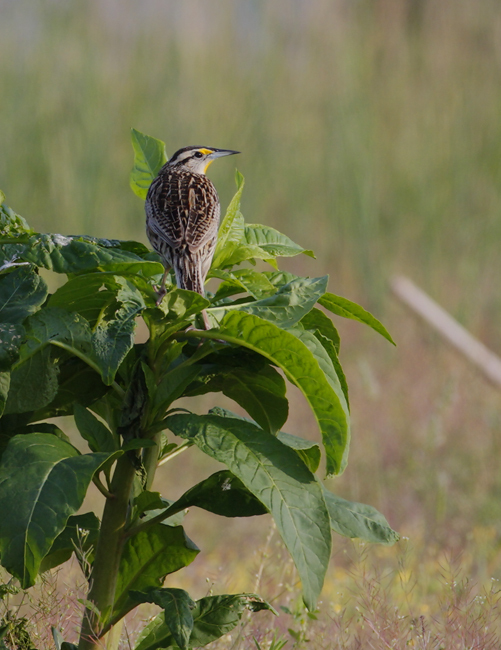 Below two: Eastern Meadowlarks guarding their pastoral domains in St. Mary's Co., Maryland (5/3/2008). 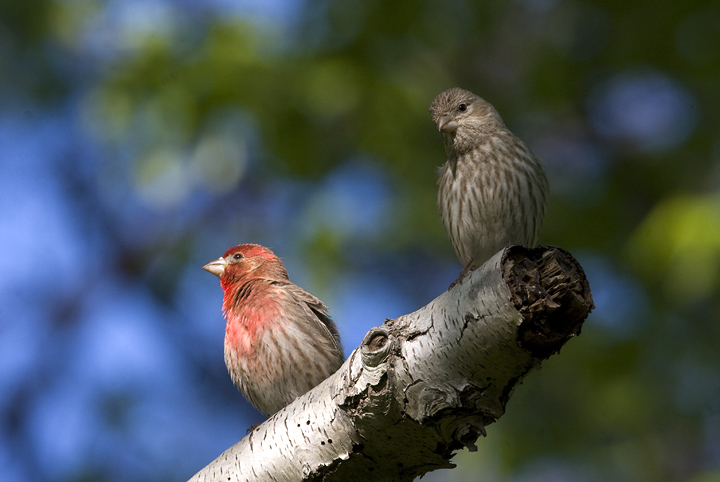 Below: A pair of House Finches at Point Lookout SP, Maryland (5/4/2008). 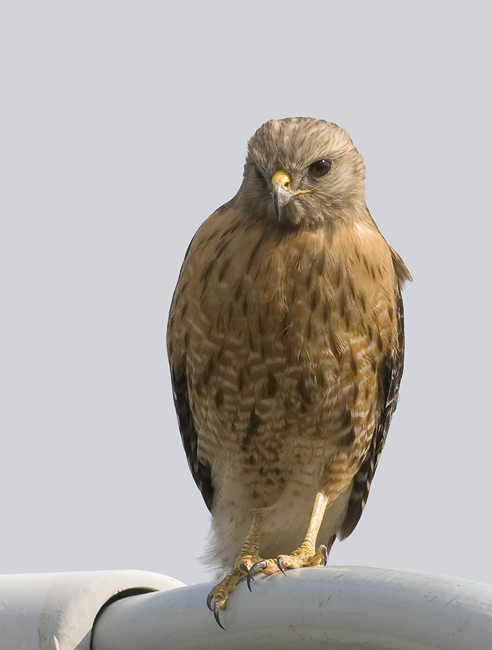 Below: A Red-shouldered Hawk near North Point SP, Baltimore Co., Maryland (4/30/2008). 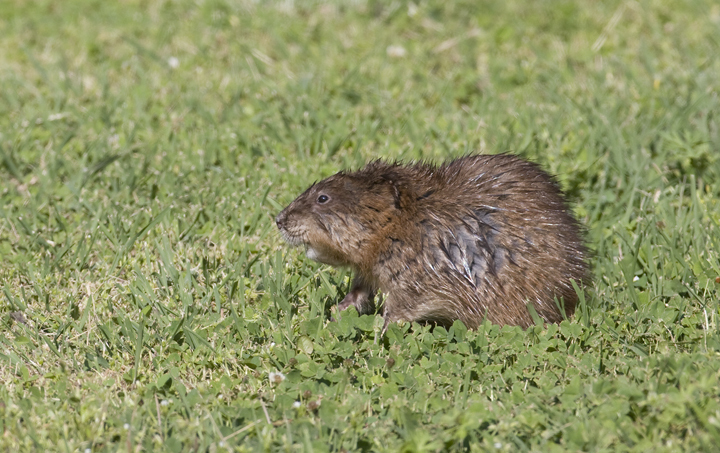 Below: A Common Muskrat snacking along a roadside in Anne Arundel Co., Maryland (5/4/2008).